Check out my new flower brush pack! 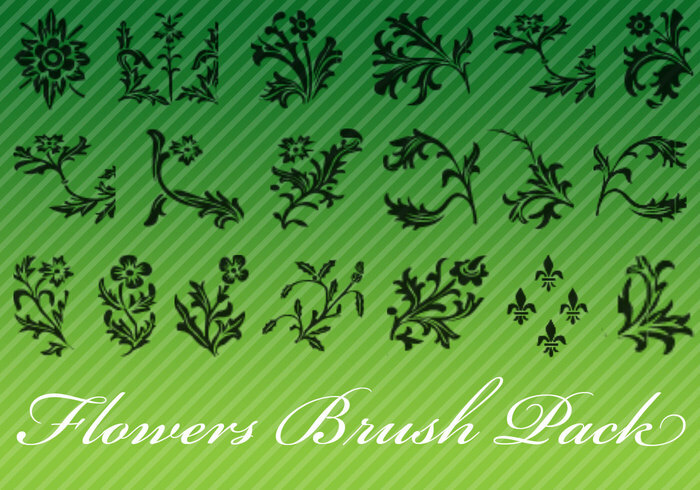 Included in this flower brush pack are twenty two different floral brushes and floral ornament brushes. Also check the CC License to be able to use this flower brush pack either personally or commercially!